With our agile development cycle, we’re able to add enhancements to MadCap Flare and deliver them to users faster than ever. Each new release brings more functionality, enhanced integration and exciting new features designed to improve the way you author, manage, and publish content. 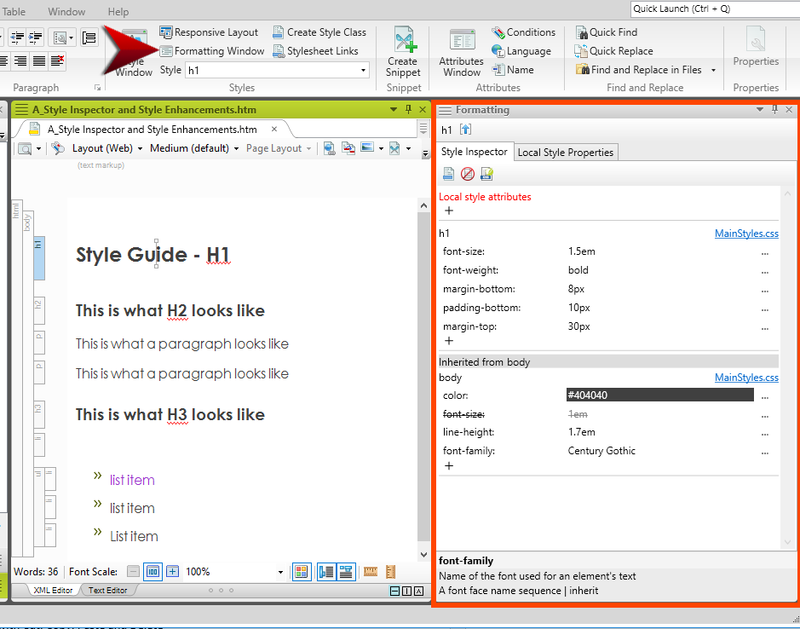 An exciting new addition to Flare 2017 r3 is the Style Inspector, which lets you see and even edit the style details for selected content, without having to open the full stylesheet. The Style Inspector is great not only for advanced users, but also useful for those new to the CSS language, as you can change style properties, add style properties, and preview how these changes affect certain content files in real time. You can make a decision about how to manage how the content is styled. For example, you could choose to clear the local formatting so that it takes on the properties in the stylesheet, or you can create a new style class based on the formatting to make it easier to manage in the future. This can be done by using in the local toolbar or the right-click menu. 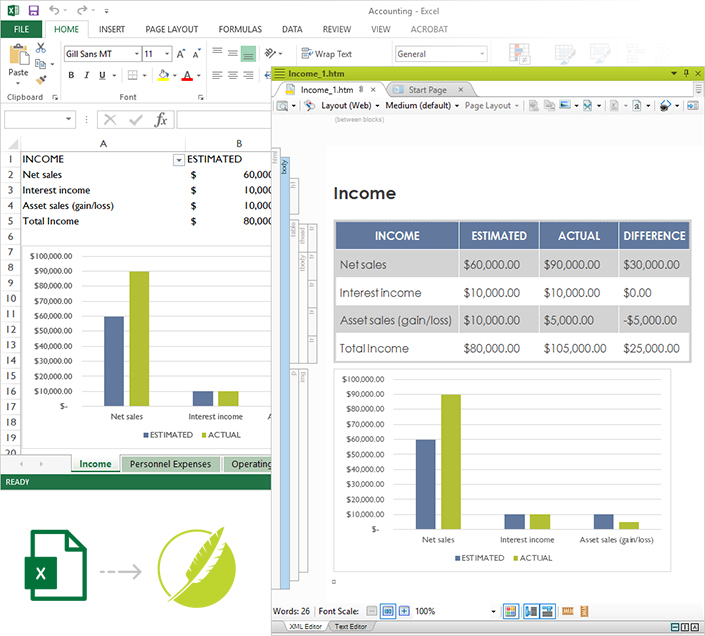 Microsoft® Excel spreadsheets can now be imported into MadCap Flare as topics or snippets. The spreadsheet content will be added to tables in Flare when the import is finished. By default, all workbooks, worksheets, rows, and columns are selected for import, but you can exclude certain worksheets, or even specific rows and columns, from the import. 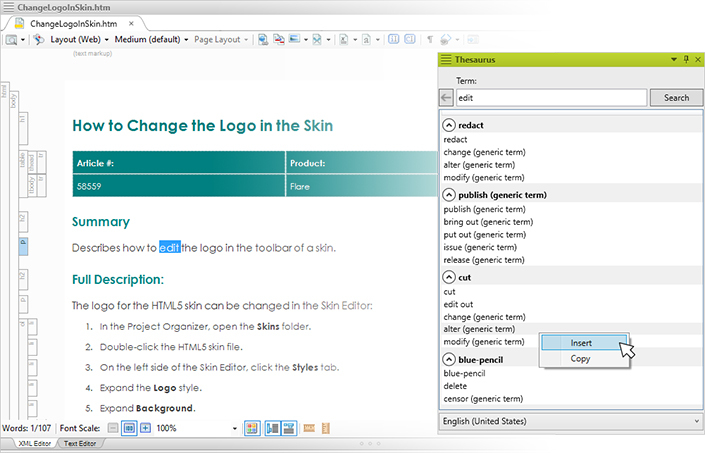 In addition, Flare offers a wide variety of features when formatting spreadsheets, such as preserving charts as images and more. When working in the XML editor, you can now use the F8 shortcut to repeat the last action. This feature uses the same controller that is used when you create macros in Flare. This shortcut is a great way to save time, since you don’t need to record a macro to repeat occasional actions. You’re searching for the right word, but it’s just not coming to mind. 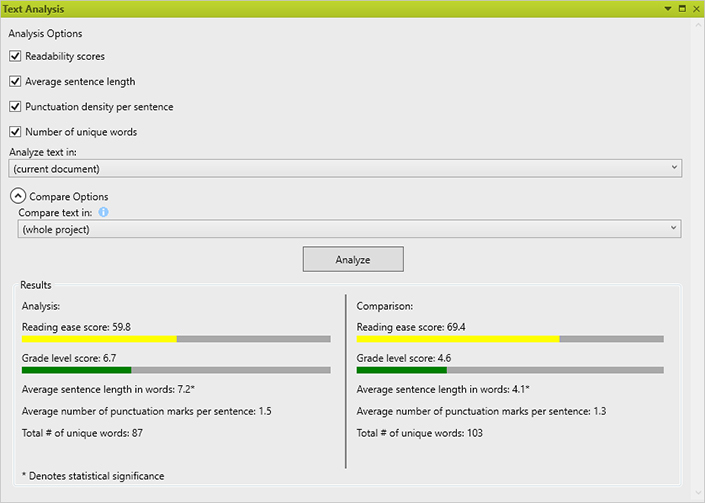 Take advantage of the new Thesaurus window pane, which lets you quickly view and select words relates to those in an open topic or snippet. Use the search field to view categories of related terms, or use the right-click option to copy or insert a synonym from the context menu. In addition to the new features above, Flare 2017 r3 also comes with a number of bug fixes, performance enhancements, and more. To see the full rundown of all the changes, visit the What’s New topic here. 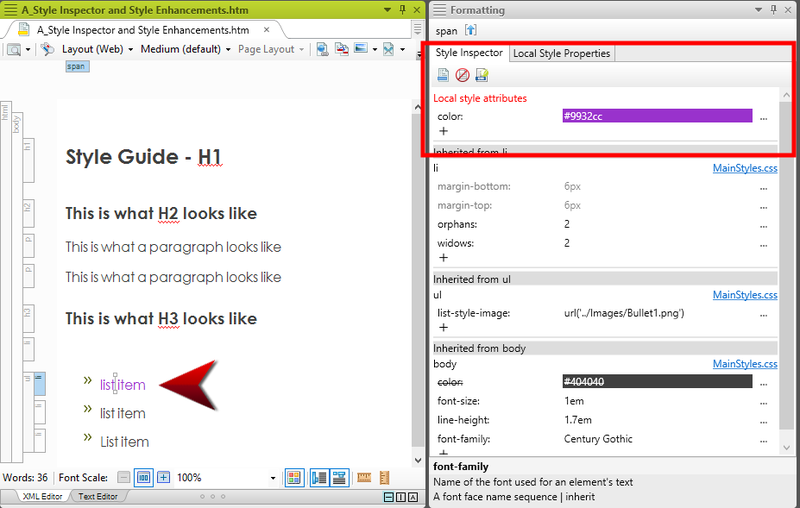 The latest release of MadCap Flare adds a new Style Inspector to view and edit CSS properties, UI enhancements for the Stylesheet Editor and more, the ability to import Microsoft® Excel files, text analysis and reports, thesaurus support and more. Join Jennifer Morse, Product Evangelist, for a live webinar presentation to see first-hand the exciting new features and enhancements available in MadCap Flare 2017 r3. Note: All webinars are recorded, so if you’re unable to attend live, all registrants will receive links to the recording and presentation deck, along with the Q&A for questions asked live during the webinar. Our free trials are fully functional, allowing you to deploy and test the product without any limitations. Plus, we can walk you through the features with a live product demonstration.